Ryley has traveled across worlds and discovered his soul mate living in the Earth town of Seaview... his mother's hometown. Watching Rowan from afar is one thing, but actively interfering in her destiny? That's against "the rules" in so many ways-especially when your mother is th... read full description below. Ryley has discovered his soul mate living in the Earth town of Seaview, his mother's hometown. Interfering in Rowan's destiny will bring the wrath of the gods down on him, but he can't stop now that her strange powers have spun dangerously out of control. 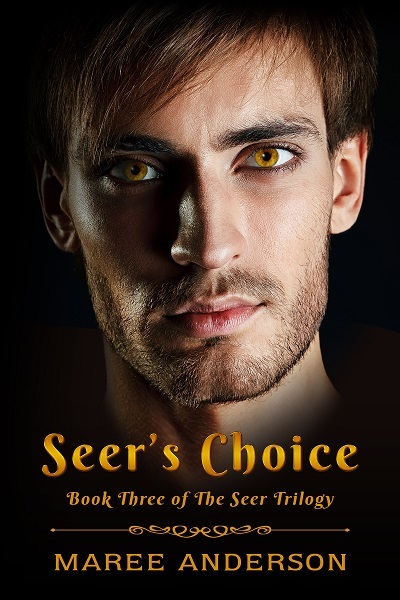 And when Dayamaria is threatened by a deadly predator immune to magic, he must choose between the woman he loves and the people he left behind.